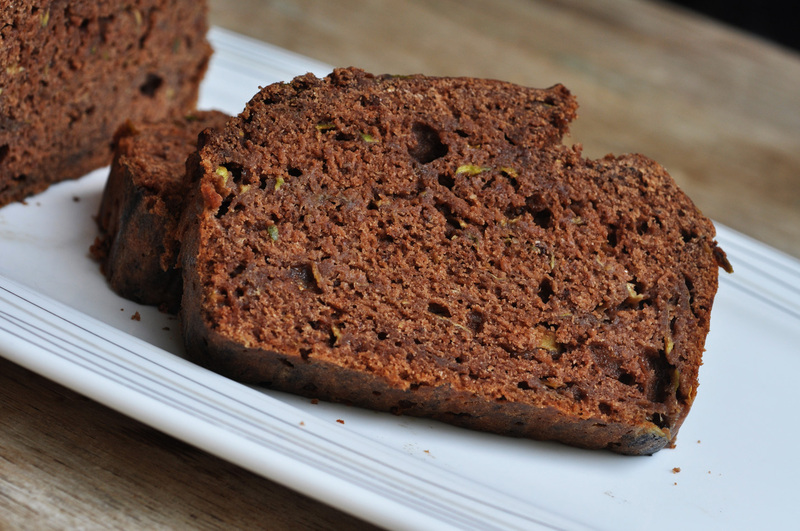 There is really nothing better than warm zucchini bread, fresh out of the oven. And when you are up to your nose in this beloved summer squash, it’s a great way to put them to good use! Enjoy alongside your morning omelet, or with a scoop of fresh whipped cream after dinner! In a large bowl, beat eggs. Add oil and vanilla. Stir in sugar until dissolved. Add cinnamon, baking soda, baking powder, and salt. Stir in flour one cup at a time. Add grated zucchini. Fold in walnuts. Pour batter into 2 oiled and floured loaf pans. Bake 1 hour at 350 degrees. Let cool in pan covered with a dish towel for 10 minutes to retain the moisture. Invert onto a rack or plate to cool completely.